In January 2017, VALOREM created its own endowment fund in order to promote renewable energies as a way of increasing economic development and eradicating poverty. 1,2 billion people have no access to electricity (The World Bank). 2, 8 billion people have to use only wood fire for domestic consumption (The World Bank). 6,5 billion people die from indoor and outdoor air pollution (World Health Organization). 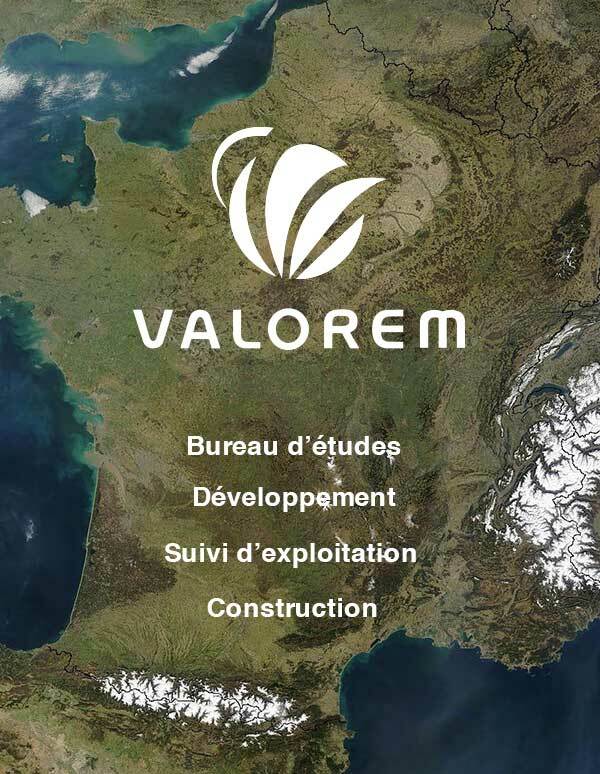 VALOREM endowment fund acts in France and overseas to improve people’s living conditions by supporting local development and saving our common natural heritage through the development of renewable energies and the awareness ofenergy sobriety and efficiency solutions. We believe in social development, poverty eradication, the spreading of technological and scientific knowledge, the awareness and education of environmental issues and Human rights, whilst respecting legitimate diversity. VALOREM endowment fund is committed to act selflessly. VALOREM executives work as volunteers and do not receive any compensation. The board members will not receive any payment for their missions. VALOREM endowment fund is committed to full transparency. It undertakes to publish its annual accounts within six months following the previous fiscal year (on the DILA website). Making a donation to VALOREM’s endowment fund will help us to provide easy access to green energies all over the world. Please return this registration form at infodons@fonds-dotation-valorem.org to receive back a receipt confirming your donation.